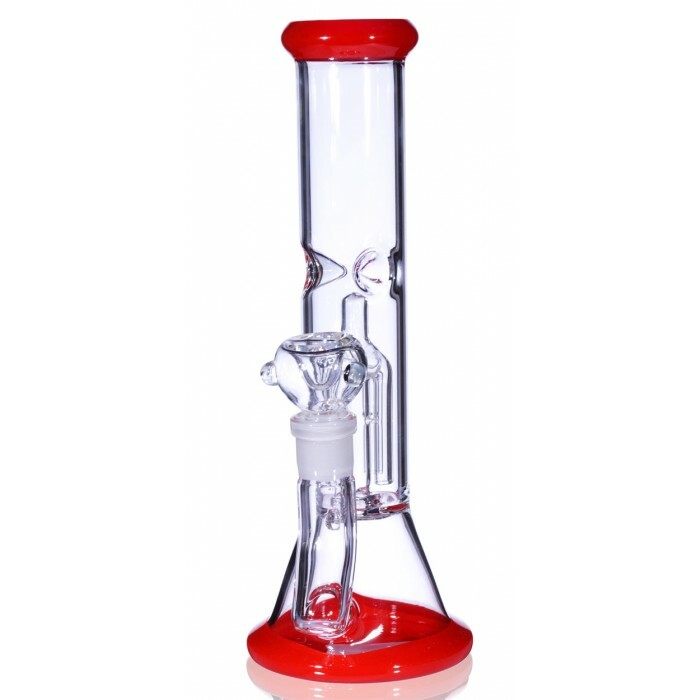 12" Shower Head Tree Percolator - Hot Red -The Greatest Online Smoke Shop! Features: Stemless design. About 4mm glass thickness. Splash guard design. Shower head design. Joint size of 14mm. 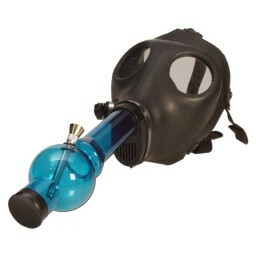 Comes with a regular glass bowl for dry tobacco use. 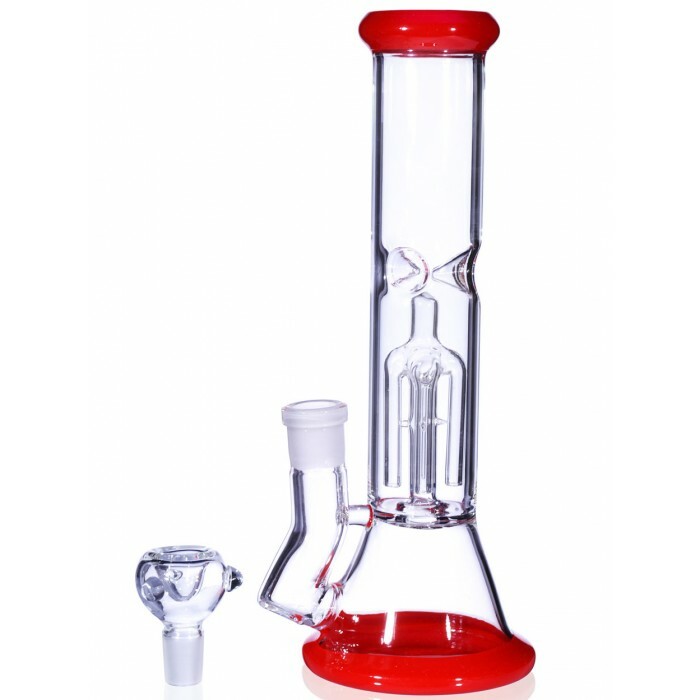 Comes with a regular glass bowl for dry herb. 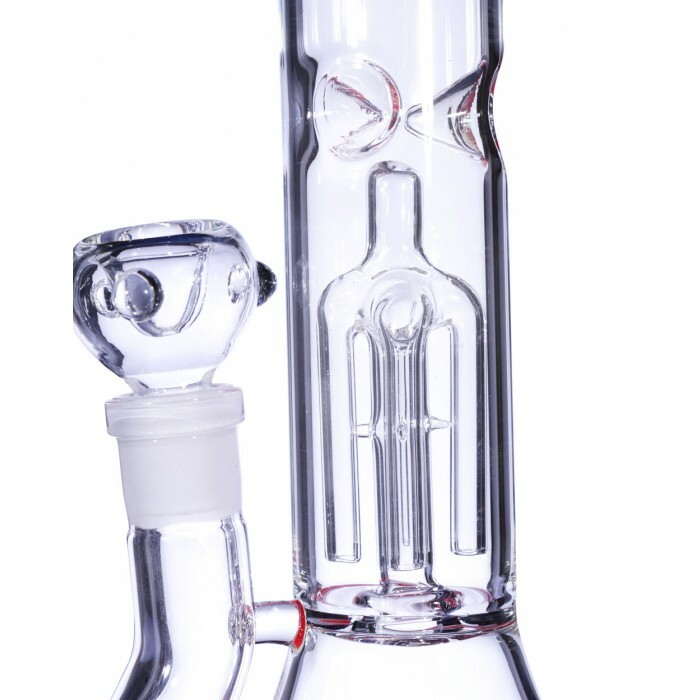 Features: Stemless design. About 4mm glass thickness. Splash guard design. Shower head design. 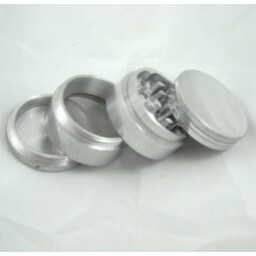 Joint size of 14mm. 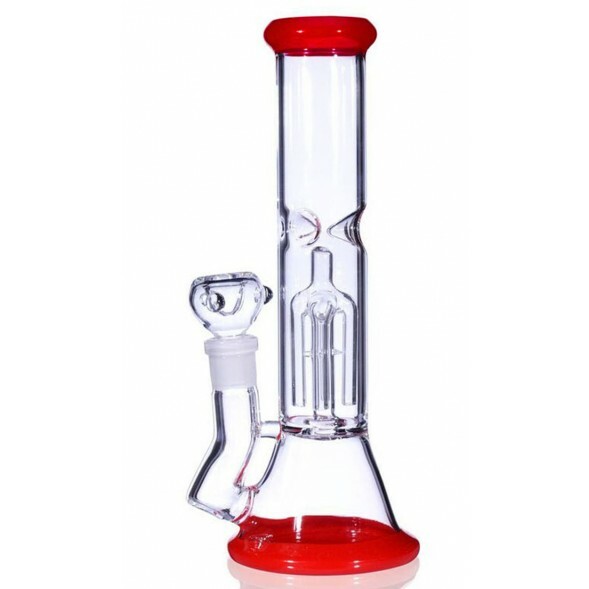 Comes with a regular glass bowl for dry tobacco use. 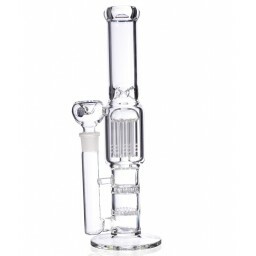 The shower head perc is what makes this water pipe really unique. It has about 32 diffuser slots in the shower head perc area. The tiny slots in the disc forces the smoke to be diffused. 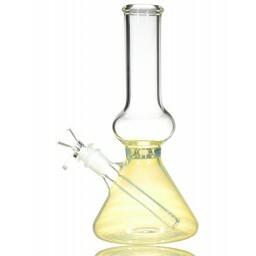 Diffused smoke means nice and cooled off smoke for a smooth hit. 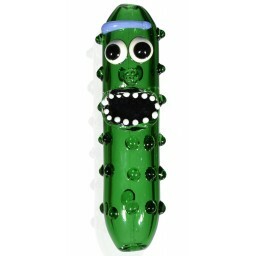 This pipe also features a splash guard to prevent water from splashing on you whilst smoking. 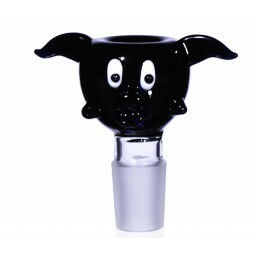 The pipe is a stemless design and the 14mm joint is a male end and can accommodate any female bowl. It already comes with a dry herb bowl. Get the best of both worlds for a low price! May contain some scratches, No complaint Item.